If you run a hotel it is important for you to know what the experience is like for the hotel guests who stay with you. Does your hotel offers a great experience, or are there ways that it could improve? One of the best ways that hotel owners can assess the quality of the experience they are offering their guests is to use a mystery shopping service. A mystery shopper is someone who will visit your hotel and pretend to be an ordinary guest. They will stay at your hotel like anyone else would and while they are doing so they will be carefully observing details about their experience. They will make a note of everything from the cleanliness of the rooms to the attentiveness of the staff to the smoothness of the check-in and check-out procedure. The hotel staff will not know that the guest is a mystery shopper, so you will be able to observe the type of typical customer service that the average guest to your hotel will receive. When the management visits a hotel they are not getting an accurate portrayal of a true guest experience – employees are always on their best behaviour when they know that the boss is watching. After the mystery shopper has visited your hotel, they will write up a report about their experience – including plenty of detail about every interaction they have with your members of staff. This report will help you to identify areas where your hotel might improve, whether that means improving room facilities or providing better customer service training. One of the great things about using a mystery shopper for your hotel is that you can prepare them to make sure that they focus on key areas, such as the friendliness of the staff, the cleanliness of the rooms or how the problems are dealt with. This way you can target your mystery shopping campaign in order to focus on the areas that are the most important to you. Mystery shoppers are even more effective than guest satisfaction surveys or responding to complaints. Most guests will give you vague feedback, but a mystery shopper will give you a detailed analysis of what is going right and wrong with your hotel. You’ll know exactly what your problems are and how to fix them, so that you can improve your hotel as efficiently as possible. This is why mystery shoppers are one of the best tactical solutions when you are aiming to improve your hotel’s guest experience. 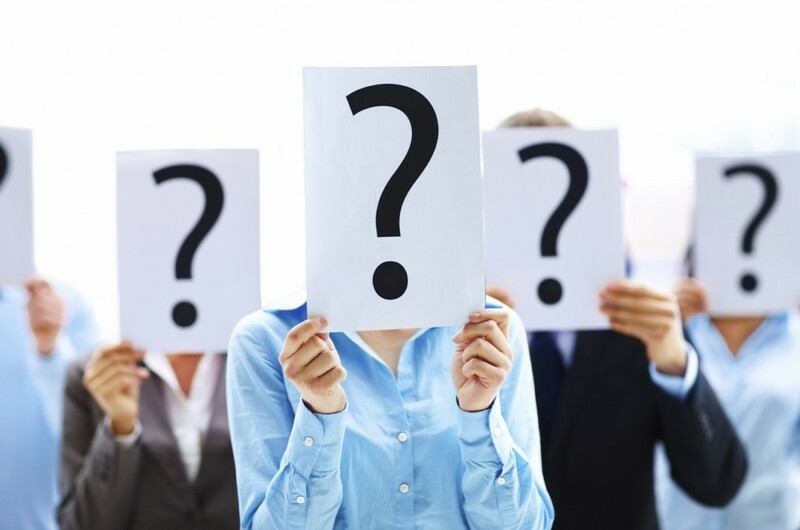 Why Use a Mystery Shopper? When you use a mystery shopper for your hotel, this can be a means to improve your services and see profit margins improve as well. When you are running a business it is important to see what is happening in every area, particularly the important customer facing operation. Staff performances can often be not-consistent and require regular assessment. If you are a hotel chain owner you might notice that one of your sites is haemorrhaging money and you might be wondering why. A secret shopper will be able to spot the issues and give you the information you need to improve operations. Using a mystery shopper can also be a great way to learn more about your competitor’s hotels and find out what you are up against. This insider knowledge can be extremely valuable when it comes to gaining the competitive edge. Another important reason to use a mystery shopper is to find out about and deal with issues before your guests write about them in online reviews. If you wait until it is too late, your guests can use online review sites such as TripAdvisor to air their complaints for all of your other guests to see. This can be greatly damaging to your reputation and can drive away business. A mystery shopper will alert you to these problems so that you can proactively solve them before they become a major issue. When used effectively, mystery shoppers can be one of the very best ways to improve the performance of your hotel and spot any issues that need to be solved. The advantage of a skilled mystery shopper team such as Tactical Solutions cannot be underestimated. What Skilled Agents Can Do For Your Benefit and Profit?